Shanmugha Arts, Science, Technology & Research Academy University (SASTRA University) is one of the leading private Engineering universities of India. 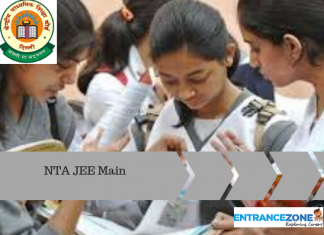 For the academic year commencing from 2019 SASTRA University will admit candidates for its UG engineering (B.Tech) courses based on the scores of JEE Main (2019) and +2 examination aggregate marks. 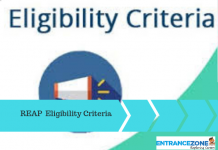 Interested candidates can check the SASTRA University 2019 Paper Pattern in this article. SASTRA University does not conduct any admission test of its own. 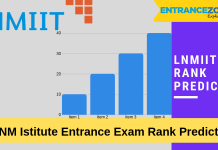 It admits the students on the basis of JEE Main scores and hence the SASTRA University 2019 Paper Pattern gives the candidates an elaborate knowledge about the JEE Main 2019 Paper pattern based on which they can take admission to this university. 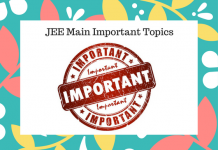 JEE Main 2019 Exam Pattern (Paper 1) will contain questions from Chemistry, Physics and Maths (PCM). It will contain 90 multiple choice objective questions(MCQ). 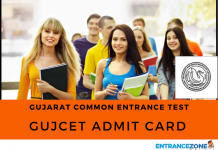 Weightage to all the subjects are given in an equivalent. From each of the subjects, 30 questions will be asked. The Paper 1 comprises of aggregate 90 questions adding up to 360 marks and negative marking is there in it. Each question will give +4 marks for the right response and for every incorrect answer 1/4 of the marks allocated to that particular question will be deducted from the score.